Costco has built a devoted foundation of customers with low prices and workers with high wages. 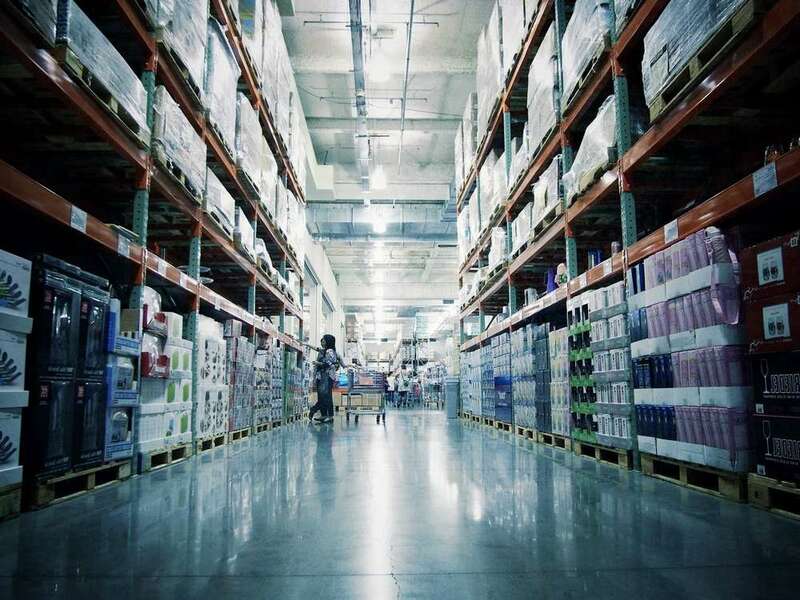 The discount warehouse services industry is highly competitive. There are several warehouse operators across the United States and Canada that offer similar merchandise quality, selection, and price. At the end of financial year 2015, Costco managed 480 membership warehouse clubs in the United States, 89 in Canada, 36 in Mexico, 27 in the United Kingdom, 23 in Japan, 11 in Taiwan, 12 in Korea, 7 in Australia, and one in Spain. Base and executive memberships cost $55 and $110 per year, respectively. The company operates 557 warehouse stores, 406 of which are situated in 40 U.S. States and Puerto Rico. The rest are in Canada, Mexico, Japan, Taiwan, Korea, and the United Kingdom. The internet has made it immeasurably easier for shoppers to chase for the latest deal—and a lot more demanding for brick-and- mortar retailers to command customer loyalty. However, Costco has managed to resist the tendency—with only 3% of its retail sales occurring from e-commerce. In reality, it outclasses other retailers when it comes to dependably increasing sales from its millions of loyal shoppers. At the warehouse stores, forklifts relocate pallets into racks such that the first time an item is actually touched is when the consumer contacts into the shelf to collect the item and places it into their shopping cart. Costco’s objective has been to increase sales while cutting long-term costs (by trimming freight expenses, scaling its merchandise, negotiating prices with vendors, and reducing packaging) with the intention that it can pass those savings down to members. Costco has said that its “rule of thumb is to give 80% to 90% back to the customer.” Those efforts have paid off, with memberships reaching an all-time peak of 81 million members in 2015. Supermarkets compete primarily with other supermarkets that provide one-stop shopping for food and grocery products. Supermarkets primarily base their food and grocery prices on the prices of food and grocery products sold at nearby supermarkets. Supermarkets do not regularly price-check food and grocery products sold at other types of stores and do not significantly change their food and grocery prices in response to prices at other types of stores. Most consumers shopping for food and grocery products at supermarkets are not likely to shop elsewhere in response to a small price increase by supermarkets. Renewals of Costco’s $55 annual memberships stand at a remarkable 91%—a record high. On the word of financial analysts, the low price of memberships and a stable return of loyal members is what sets Costco apart from big box and department store retailers which persist to fight for market-share gains in a altering landscape of increased competition from online retailers led by Amazon. Costco’s ability to dependably drive increases in traffic is a key differentiator. Everything at Costco is continually being evaluated for productivity. Costco manages a mix of distribution facilities to accomplish the overall objective of operating with an efficient supply chain. The company lately substituted the form of their milk cartons to get rid of the empty space at the top. They can fill thinner jugs all the way to the top, so they can get more gallons onto the same amount of space on a freight truck. The loss-leader abilities of Costco’s business model ought to endure to drive market share advances over the long term. However, it is possible that incumbent grocers could react to Costco, Sam’s Club, or Walmart Supercenter entry along one or more of these non-price dimensions, in which case their prices could continue unaffected or rise. 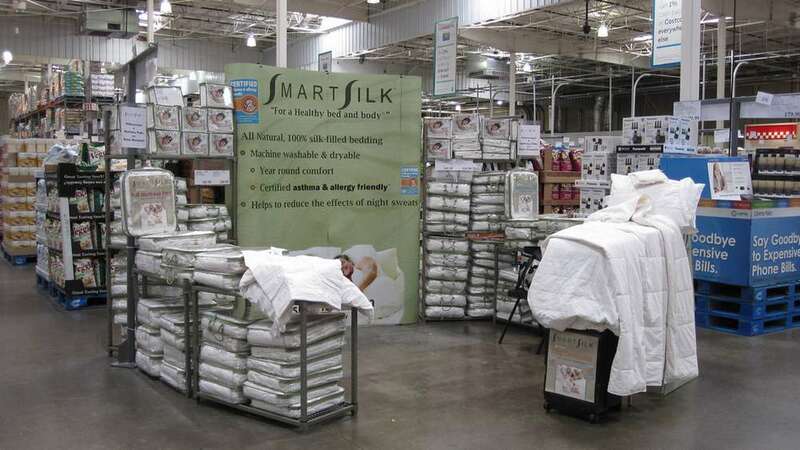 Costco’s philosophy is to provide its members with quality goods at the most competitive prices. It does not concentrate its efforts on maximizing prices in the short term, but instead focuses to maintain a perception among its members of “pricing authority,” or constantly providing the most competitive prices. This question is actually quite complex in that it has multiple answers that boil down to individual consumer behavior. The reality is that Costco has perfected a purchasing strategy known as the “treasure hunt” which means that there are always new items and tempting deals that extemporaneously come and go. The consumer who walks every aisle knows what I mean by this because they are subconsciously on the treasure hunt. During the next 10 years, warehouse openings should move the number of primary cardholders to 65 million–75 million, up from 45 million in the most current fiscal year. In spite of having warehouses that spanned three acres, and piles of merchandise stacked to the ceiling, Costco carried only 4,000 carefully chosen products at a time. Three-quarters of the items were such “basic” products as batteries, laundry detergent, and instant noodles. Then there were the “high-end” name-brand products, which might be stocked at Costco one day and then gone the next. While Walmart and Target just recently began increasing take-home pay for their employees, Costco has been an industry trendsetter for years. With starting hourly pay at about $11.50 and a company average of $22 per hour, Costco’s compensation costs beat the competition. Costco has asserted that paying employees well can be more advantageous eventually by keeping turnover low and capitalizing on employee efficiency. Actually, turnover stands at about 10% compared with the industry average of 55%. For employees who have been there more than one year turnover drops to just 6%. Employees rarely leave: The company turnover rate is 5% among employees who have been there over a year, and less than 1% among the executive ranks. 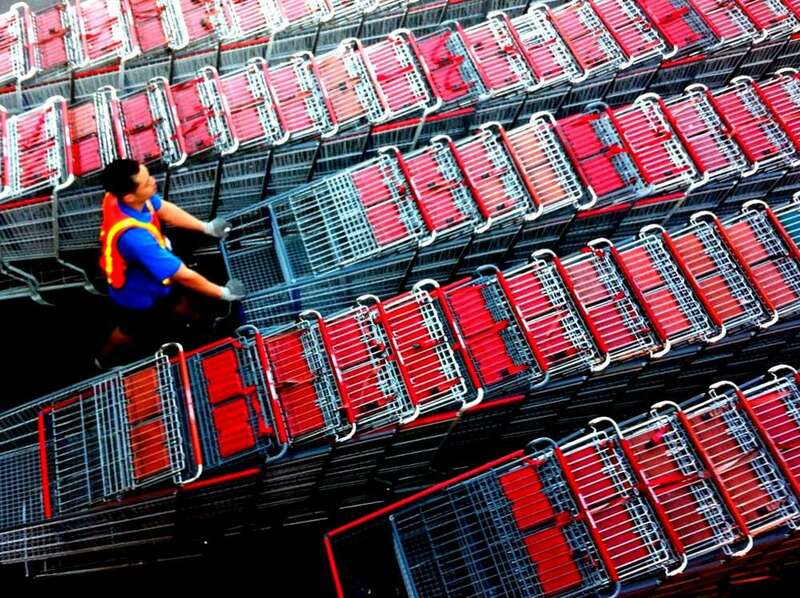 Costco management has asserted that loyal employees bring about better customer service. Costco purchases the majority of their merchandise promptly from manufacturers and routes it through a network of cross-docking facilities, which act as merchant consolidation points to move goods in full truckload volumes to the stores. Sam’s Club carries about 4900 items and Costco around 4000; by comparison, the normal grocery store carries approximately 50,000 and the average Walmart about 100,000. Furthermore, the shopping experience at warehouse clubs is unusual—members pay a fee for access to goods stacked high and sold in wholesale quantities in low-amenity environments. Warehouse clubs are very spartan in their accommodations. They do not bag consumers’ purchases, and a club employee checks all shoppers’ carts and receipts on exit. Big-box retailers Costco, Sam’s Club, BJ’s Wholesale, and Walmart, along with full-service and fast food restaurants, are significant contributors to the nation’s obesity outbreak. Costco continues to productively increase its businesses, on account of its low prices and robust customer loyalty. Its ability to provide quality products, at a reasonable price, should appeal to most consumers in North America and around the world. 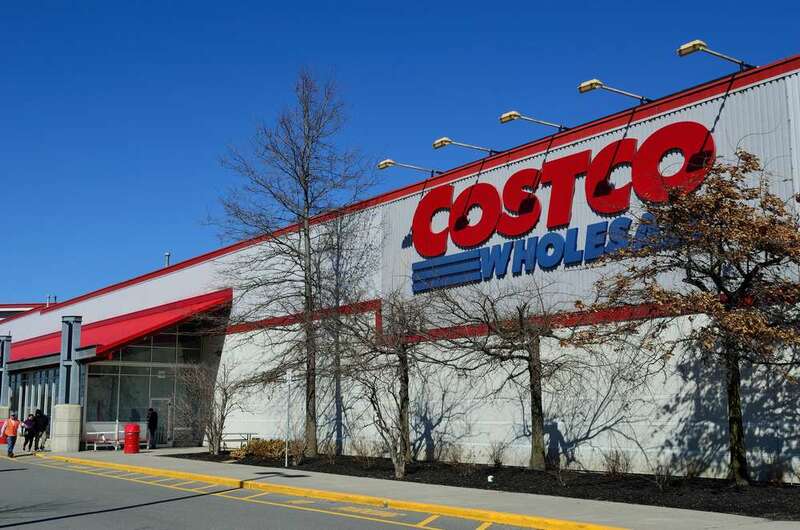 While competition in the market remains ferocious, Costco’s leadership is taking the right steps to guide the company into the future. Over the years, Costco added departments, growing further than the traditional discount warehouse offerings. A large majority of the stores featured a drugstore, an optical-dispensing center, one-hour photo services, a food court, and the ever admired and low-priced hot-dog stands. More than half-offered hearing-aid centers and a handful were equipped with print shops and copy centers. More generally, not all big-box chains are created equal. The big-box retail literature has fixated almost exclusively on Walmart, examining its effects on a wide range of outcomes, including prices, labor market consequences, small business activity, time use, obesity, and social and cultural pointers. Using city-level panel grocery price data matched with an exclusive data set on Walmart and warehouse club locations, customers find that Costco entry is associated with higher grocery prices at obligatory retailers and that the effect is sturdiest in cities with small populations and high grocery store densities. The competitive response need not be to reduce prices; conversely, as segmented-market models with a mix of brand-loyal and price-sensitive consumers have shown that in some cases incumbents can increase prices in response to a low-cost entrant. The lesson to be learned from Costco for every manufacturer, distributor, or retailer, regardless of industry, is to figure out how to eliminate the fingerprints within the respective supply chain and within internal processes. That’s a really detailed article on Costco’s business model and strategy including all the various aspects of its business and sources of competitive advantage.